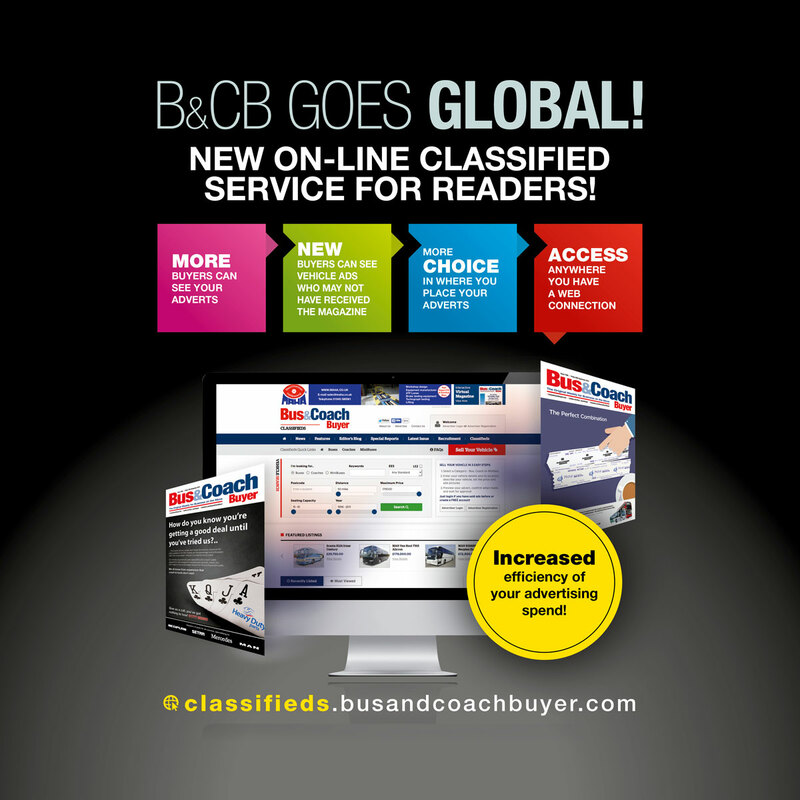 After several months of technology development and canvassing feedback, B&CB has gone global with the development and launch of a new online classified section. We have been looking for a while now at the best technology and seeing what others are doing online. Well there are a lot of readers across the world who cannot get access to a UK based magazine and nowadays many buyers are conditioned to buy online and certainly look for vehicles this way. So, in launching, we should be expanding the visibility and audience for vehicles. So more choice all round! For our advertisers this is good news as it gives them another option to bolt onto their print adverts and get more people seeing them. We often get asked if web advertising is better than print and the short answer is ‘no’, as the magazine has a pass on rate and is easy to browse. People like the feel and familiarity of a magazine. It just works. Online is complementary and allows a wider international audience to access the editorial and the adverts. So log on – it’s easy – and have a look.